Bridging the IT gap in the community - enabling local people to make a difference to their lives. Our aim is to help more people benefit from getting online. 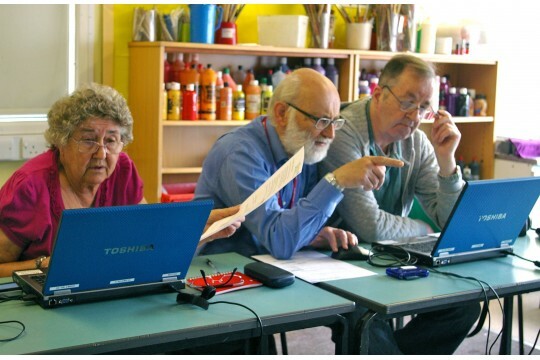 In Solihull & Birmingham ReCOM is working to help individuals and community groups benefit by:- Providing low cost reconditioned computers - Running Laptop & Tablet classes for the over 50s - Offering IT training to charities and community groups - Supporting people who are housebound to build skills and overcome isolation- Bringing people closer to employment. Being IT literate is essential to participate fully in today's society; nearly all jobs require some form of IT skill, more and more government services are offered on line, using the internet is now the norm for keeping in touch with people, low cost shopping etc. Yet many are still missing out; those most likely to be 'digitally excluded' are older people, manual workers, lower income households, and people with disabilities. We are dedicated to bridging this gap in our local community. Over the last 13 years ReCOM has trained over 3000people and provided over 2000 low cost computers. In 2016, 175 older people got on-line through our classes and our IT@Home project. 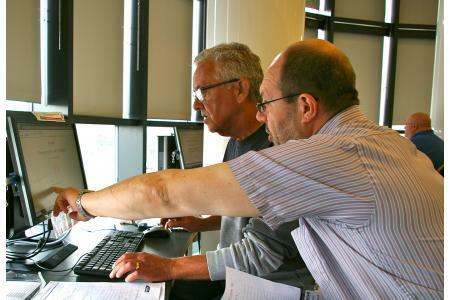 Across Solihull we're working with people to develop the IT skills they need to search for vacancies, write a CV and apply for jobs - in 2016 we supported over 250 to become more active job seekers.. With your regular support we can do more.